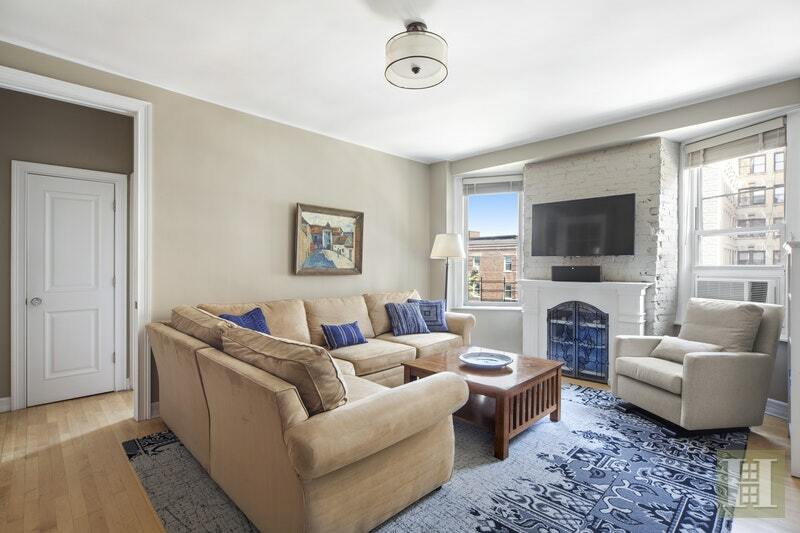 Welcome home to this bright and cheerful, fully renovated 3-bedroom/2-bathroom apartment with great light, high-ceilings, and hardwood floors throughout. The open floor plan in the common areas is ideal for entertaining and comfortable day-to-day life. 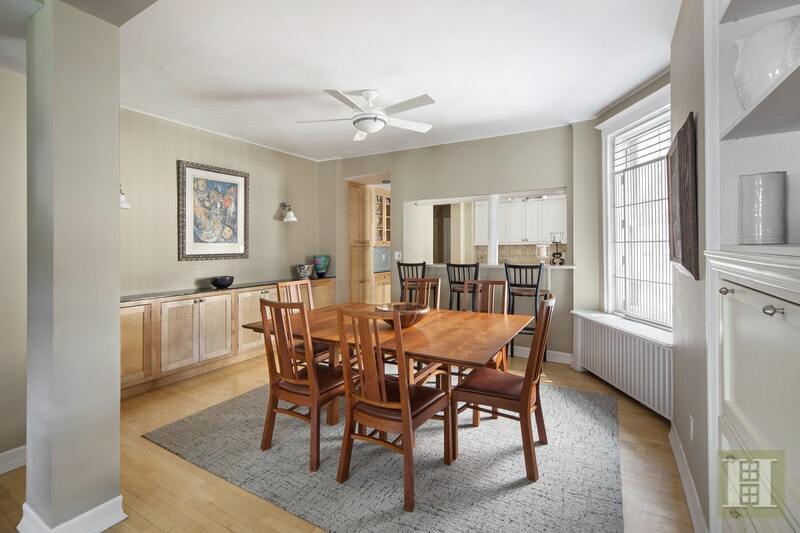 The large living room with a decorative fireplace, new windows, and peaceful views facing north opens nicely into the expansive dining room, which easily accommodates a formal dining table. The highlight of the dining area are the masterfully crafted built-ins that provide lots of extra storage space. A culinary delight, the wide and spacious windowed kitchen with a pass through to the dining room features a breakfast bar with ample seating, an abundance of custom cabinets, beautiful Silestone counters, neutral tile backsplash, and stainless steel appliances, including a dishwasher and Sub-Zero refrigerator. The master bedroom is perfectly located near an additional and substantial custom closet area with a full-size LG washer and dryer and separate utility sink. 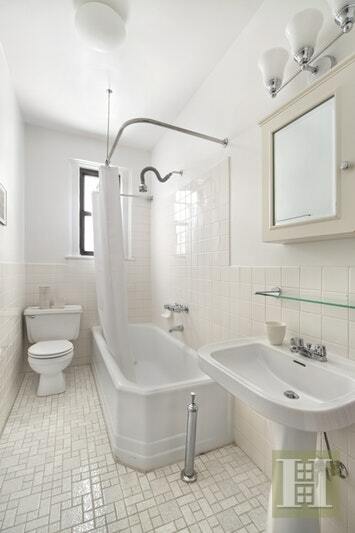 The tiled master bathroom boasts a custom vanity and glass shower. Two additional bedrooms and another full bathroom with soothing white tiles and mosaic floor complete this gem of a home. 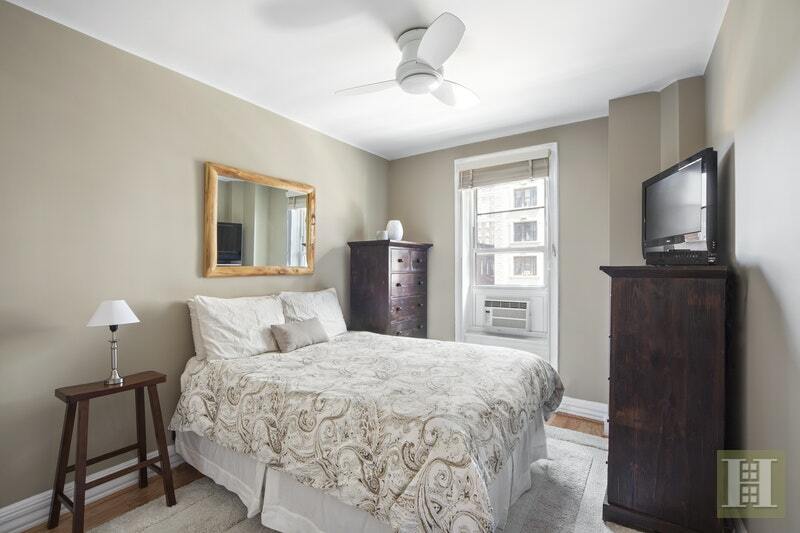 Other notable features: Smith & Noble custom blinds throughout and ceilings fans in all bedrooms, which will remain in the apartment. Built in 1905, The Orienta is a charming pre-war elevator building with a recently renovated lobby. Nestled on a quiet block in the heart of the Upper West Side, this boutique residence with 8 floors and 44 units has a pet-friendly attitude and the following amenities: Live-in superintendent, fitness room, storage, bike room, and brand new intercom security system with visual and remote access. 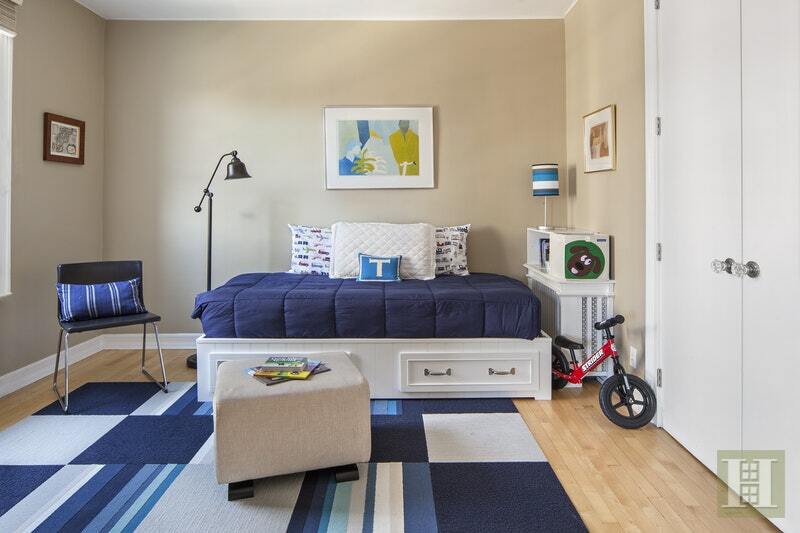 Just half a block from Riverside Park with quick access to bike and jogging paths along the scenic Hudson River, playgrounds, dog runs, and many other outdoor activities. The historic Soldiers' and Sailors' Monument is close by, where you can occasionally enjoy free performances and concerts, as are the American Museum of Natural History and the Children's Museum of Manhattan. 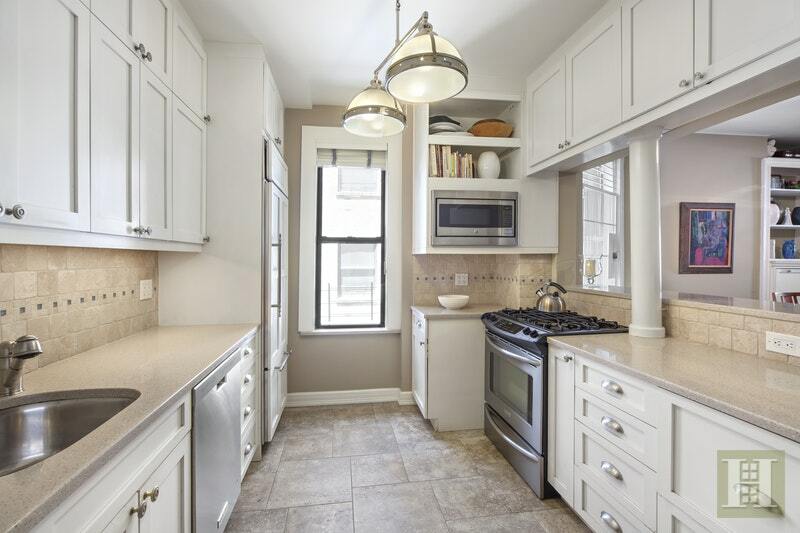 Also convenient to the subway, crosstown bus, and parking garages, as well as Fairway Market and other grocery stores, gourmet markets like Zabar's and Citarella, charming cafes and fine dining, boutique shops and popular retail destinations, movie theaters, fitness clubs, and much more. The location is ideal, making this an easy place to call home. Schedule your appointment today.